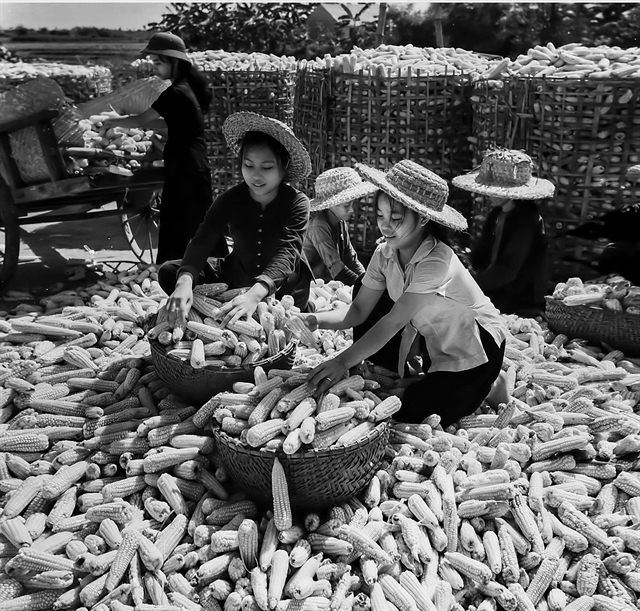 An exhibition in Hanoi is portraying the life of northern Vietnamese through black-and-white photos. 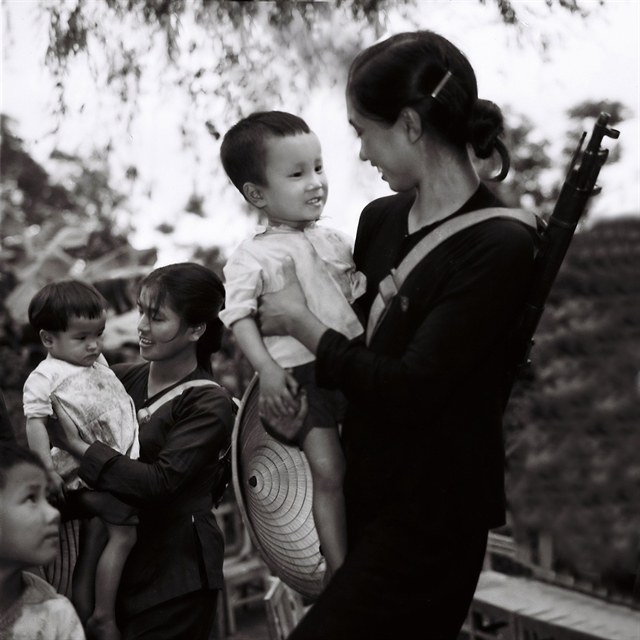 The exhibition will run until April 15 at the Vietnamese Women’s Musuem, 36 Lý Thường Kiệt Street, Hà Nội. 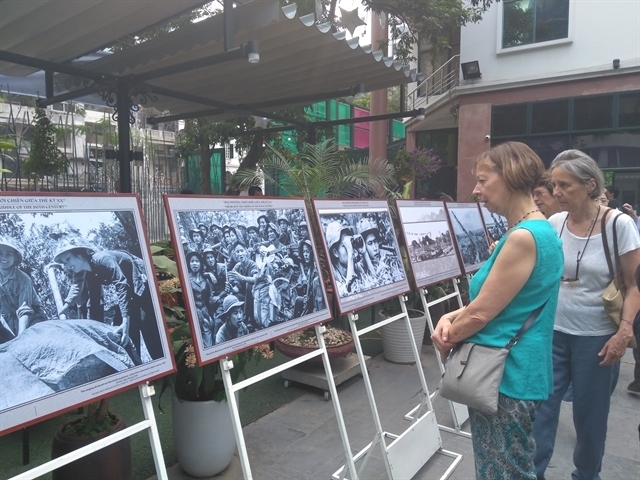 The exhibition attracts foreigners who want to learn about Vietnamese history. 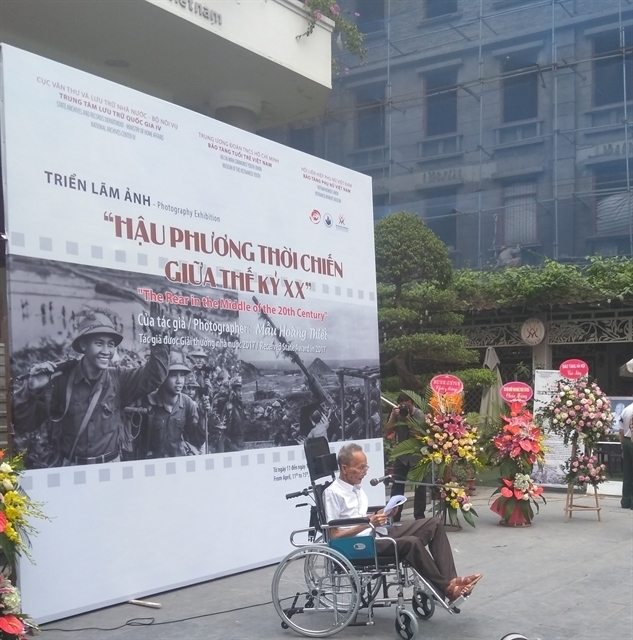 Photographer Mầu Hoàng Thiết speaks at the opening ceremony.